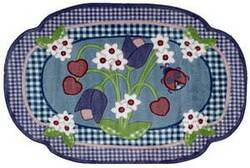 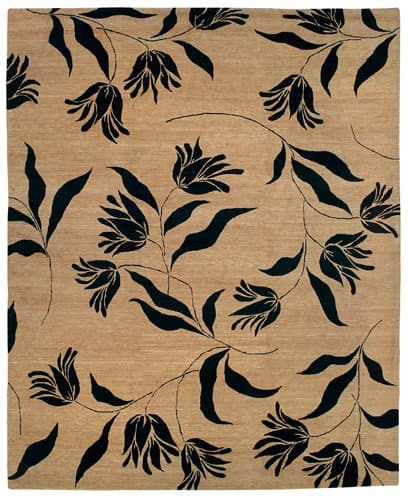 These fun shaped rugs come in varying sizes, shapes, colors, and designs. 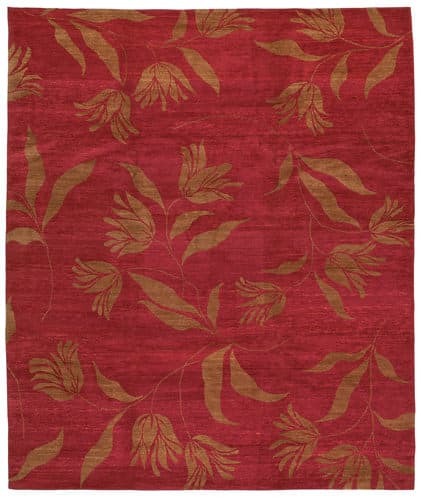 Whether you need a sweet little lady bug for your precious little girl or a truck for your growing boy, these rugs are perfect for your little one. 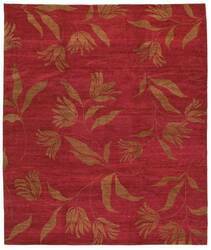 …high-low pile to contemporary and traditional homes alike. 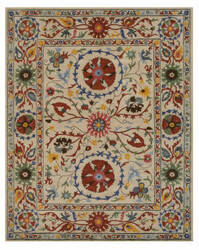 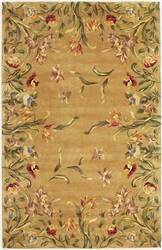 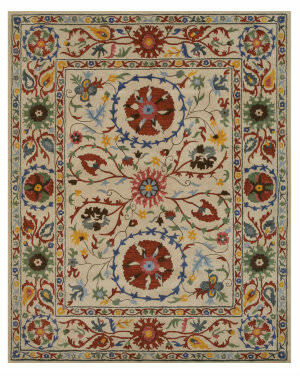 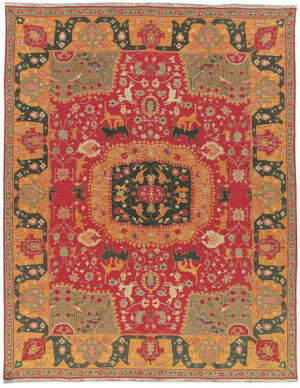 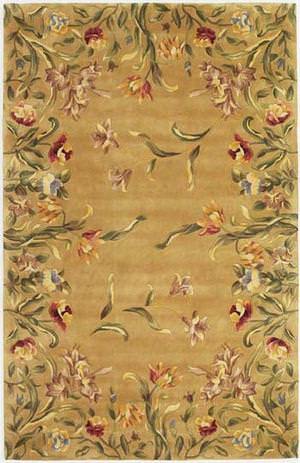 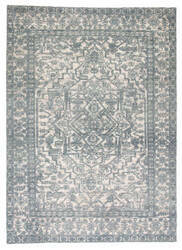 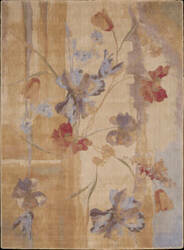 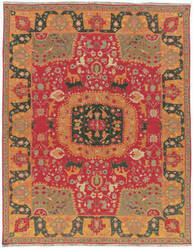 The hand-knotted Tulip rug showcases an intricate medallion motif with elegant florals and angular linear accents. 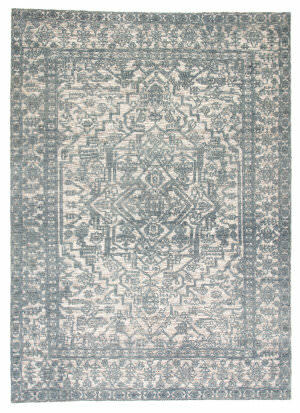 Grounded by a soft cream hue, the dusty blue, raised pattern makes a stunning statement on this wool and luxe viscose rug. …to inspire conversation. 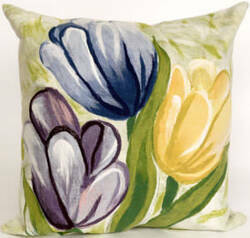 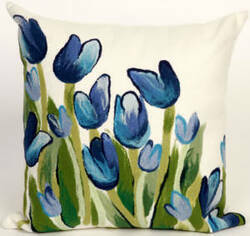 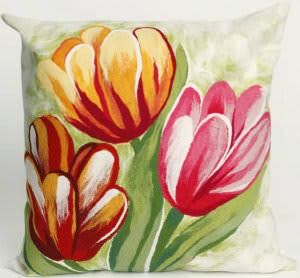 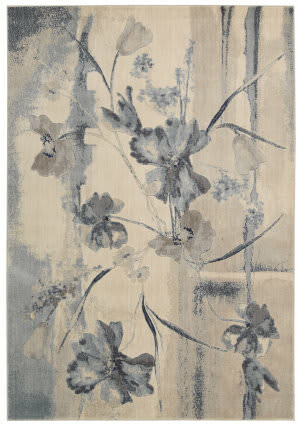 100% Opulon (50% Polypropylene, 50% Acrylic) Power loomed in China Impressionistic irises and tulips in a wash of beige, sepia, crimson, purple and soft blue turn daydreams into reality. 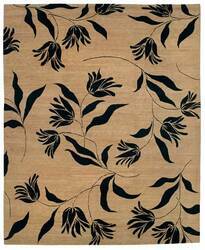 With a stunning sheen and luxurious pile this contemporary rug completely captivates.